Jess Glynne powers through a set full of those big time hits of hers. 9. 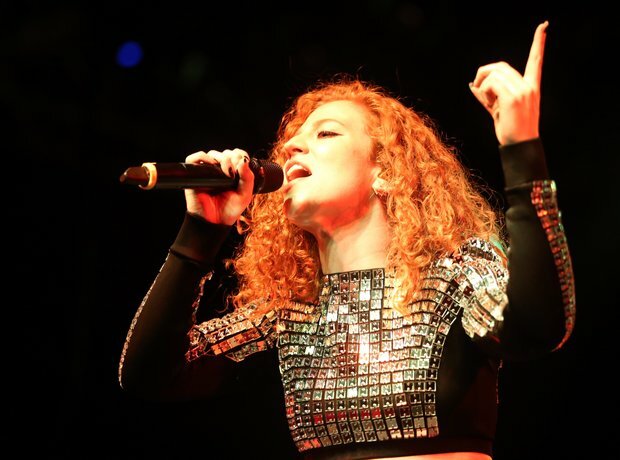 Jess Glynne powers through a set full of those big time hits of hers.